Roofing problems can pose a major safety threat to the home. That’s especially true after long winters and springs that bring heavy snowfall and rain to the area. To help homeowners mitigate the dangers of significant damage, the roofing contractors at Capstone Bros. Contracting in Burnsville, MN, stress the importance of scheduling a routine roof inspection. Here are three reasons it’s a good idea. Many roofing problems arise in the aftermath of an arduous winter or rainy spring. Your roofing contractor will look for shingles that look like they’ve been raised up, as well as areas where they might be missing or are structurally damaged. Ice, snow, rain, and cold weather can all cause these issues. Healthy shingles should lay flat and repel water, which is why you should worry about any shingles that look damaged, curled, misplaced, or permeated with water. To determine whether or not your shingles are damaged, evaluate your shingles with a pair of binoculars from the safety of your front yard. Problems outside can eventually lead to leaks inside the house. The problem may not be immediately evident, but roofing contractors will check the attic for signs of possible damage. 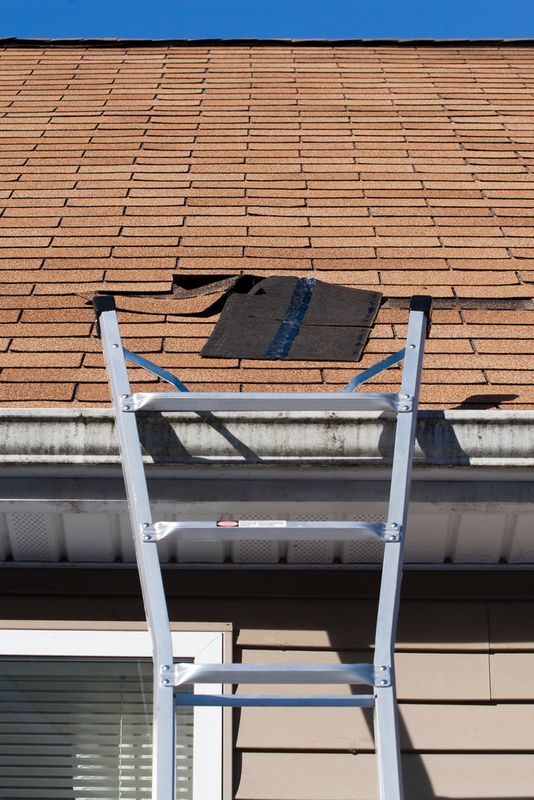 This usually occurs when water makes its way into the house through deteriorated shingles, or when there is a moisture buildup that eventually seeps through the roofing system and into the house. The team at Capstone Bros. Contracting wants to make sure that your roof is in great condition. Whether you’re concerned about water damage, old or damaged shingles, or a leak inside the attic, you can trust them to help. Visit their website for information about their services, or call the roofing contractors at (952) 882-8888 to schedule an inspection.